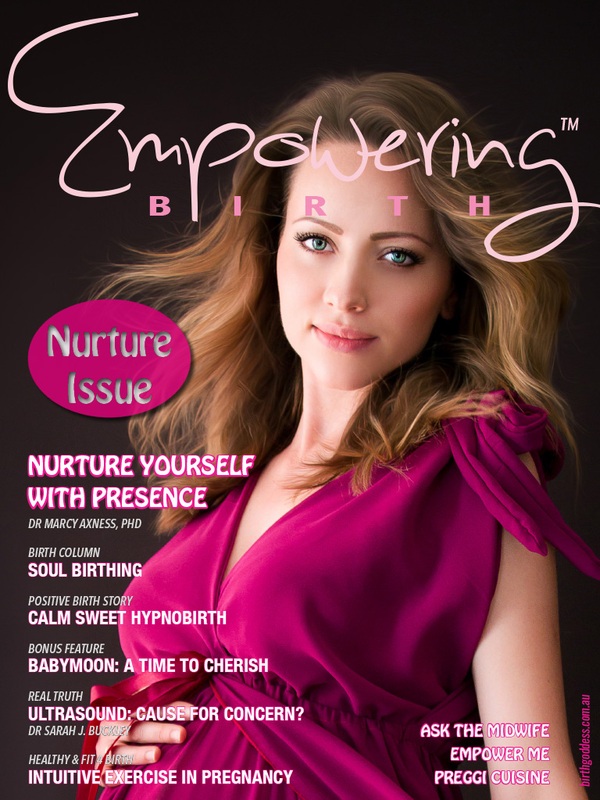 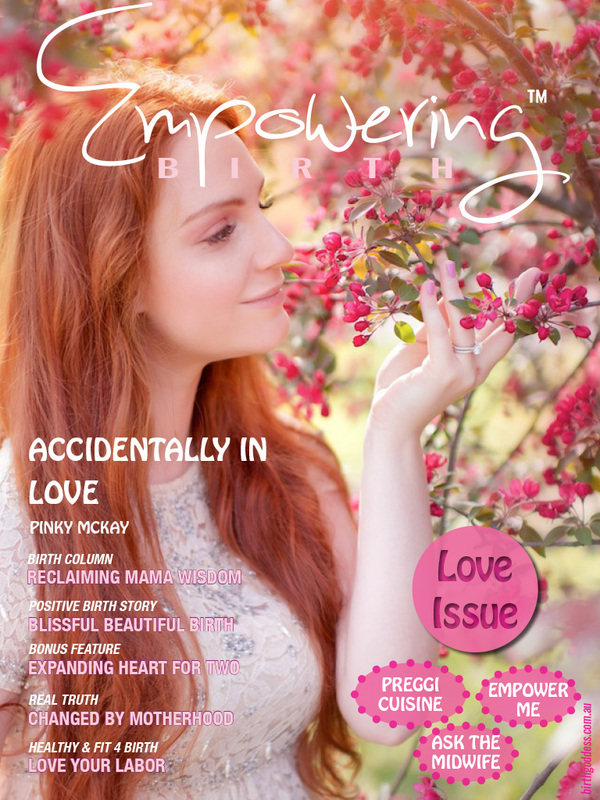 In our exciting CELEBRATION issue of Empowering Birth Magazine, we are thrilled to feature the internationally acclaimed Debra Pascali-Bonaro on The Love Hormone, Dr Marcy Axness on The Joy Factor in Pregnancy, we explore the ancient art of belly dance + much more! 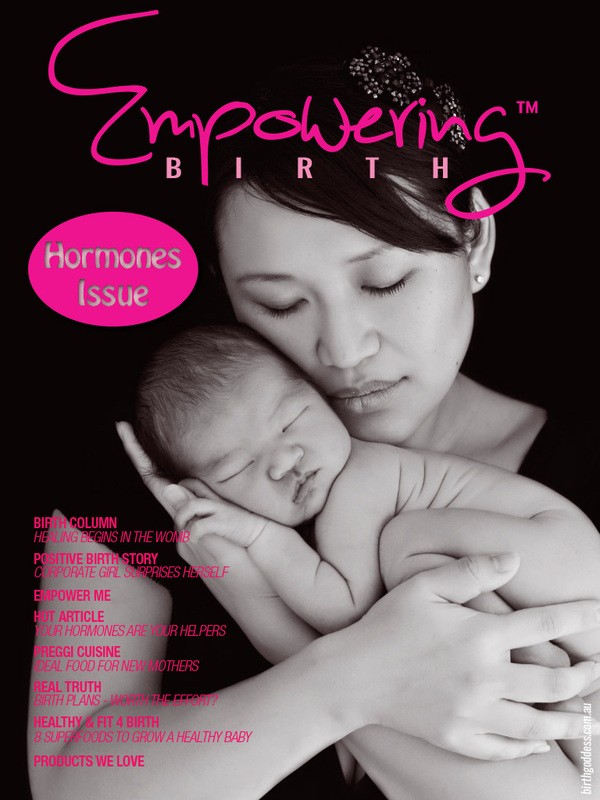 The Love Hormone: What happens when we bypass the body’s natural ability to begin labor with love, and its ability to secrete peak levels of the hormone of love, oxytocin? 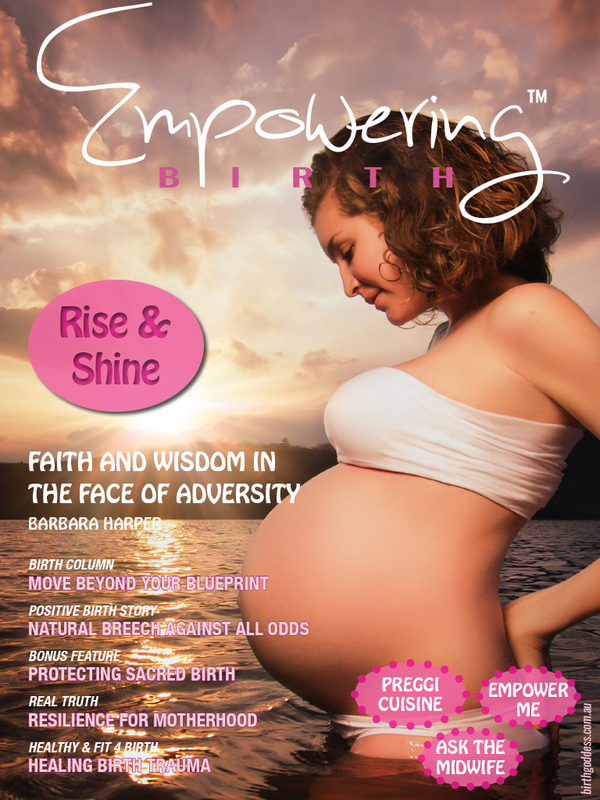 Find out the full story, thanks to the internationally acclaimed Debra Pascali-Bonaro!! 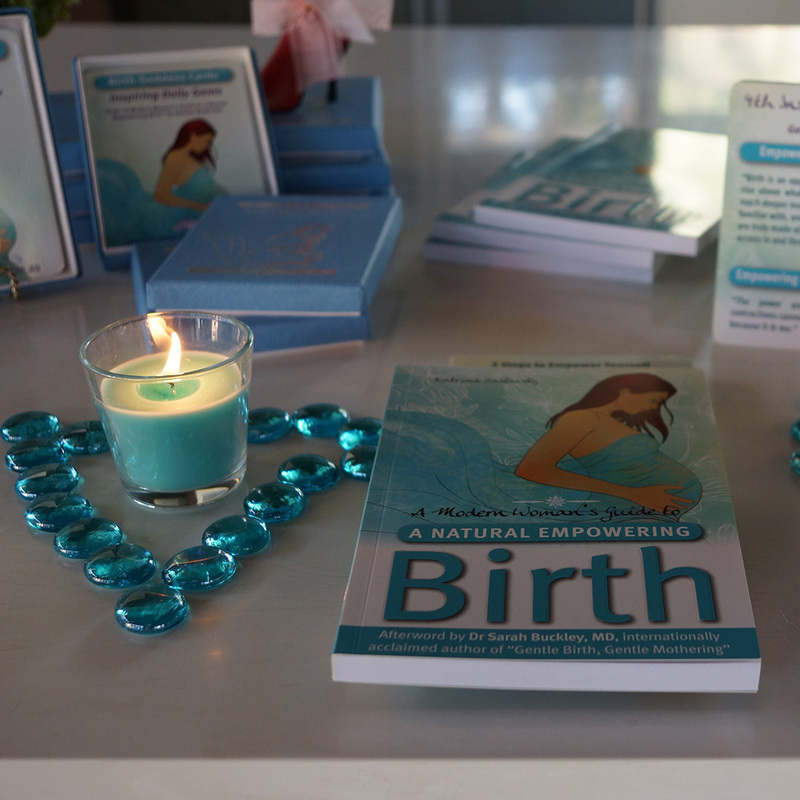 Ask the Midwife: Want all your foodie + health related questions answered? 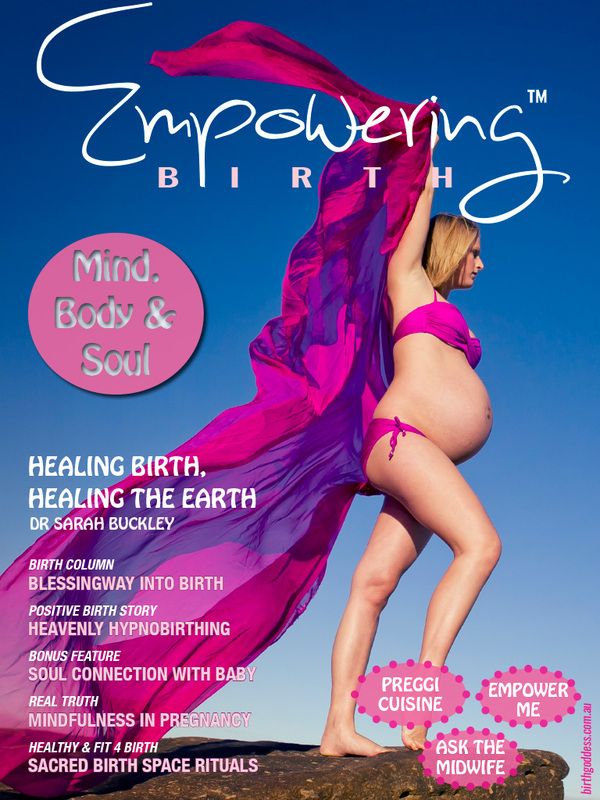 It’s all in our Ask The Midwife Q & A this issue…. 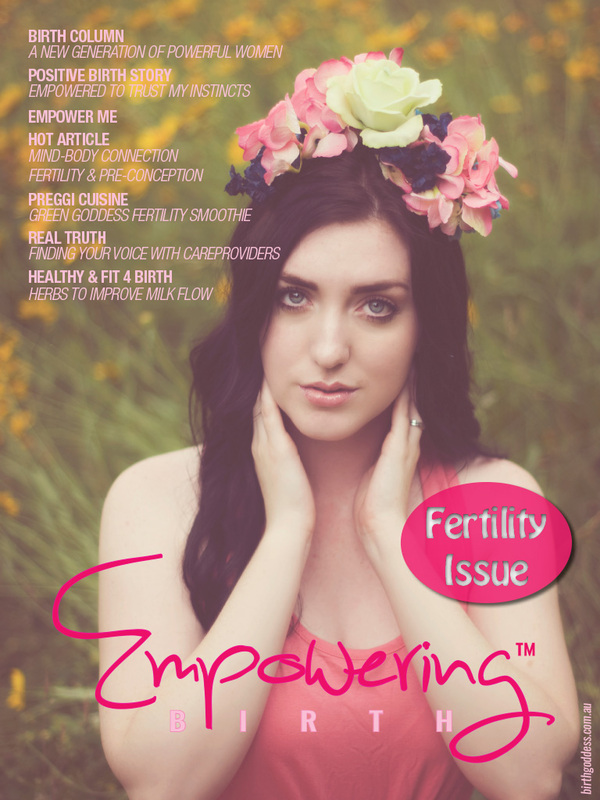 Find out about pregnancy nutrition for vegetarians/ vitamin D- is it really that important? 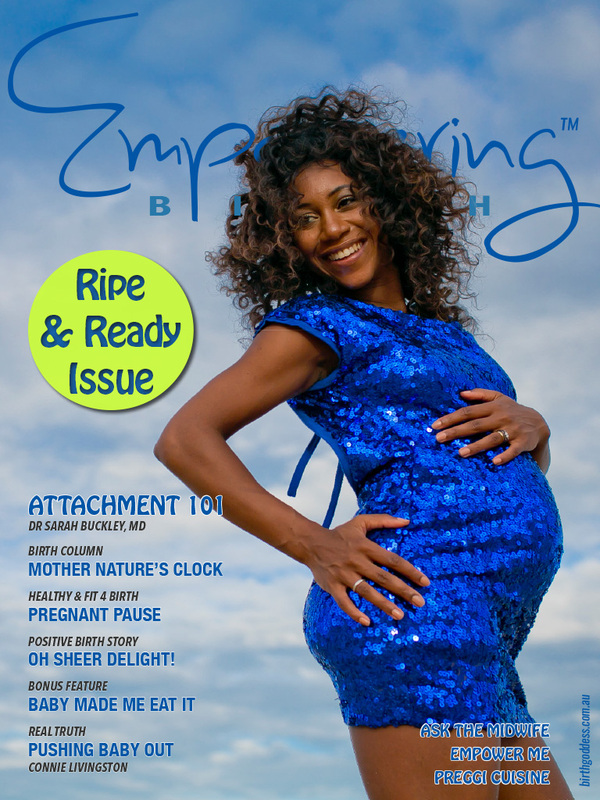 / helpful tips for elevated blood pressure/ natural immune boosters for group B strep test.…. 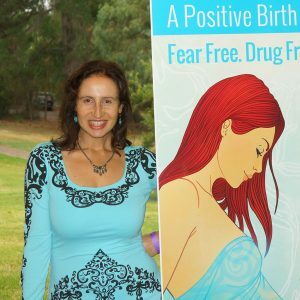 “Really fabulous Katrina! 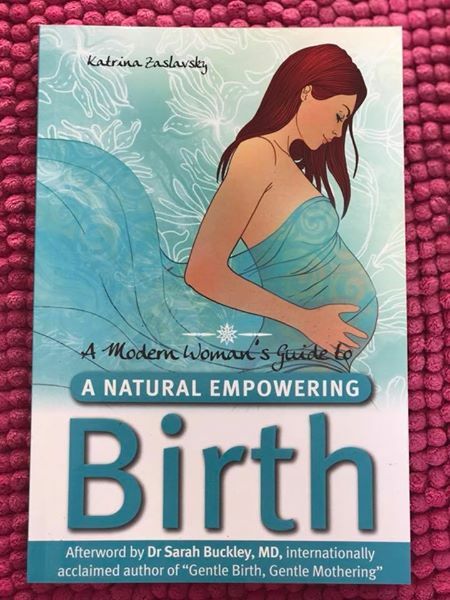 I’m not keen on online reading but there are some wonderful images and information in there. 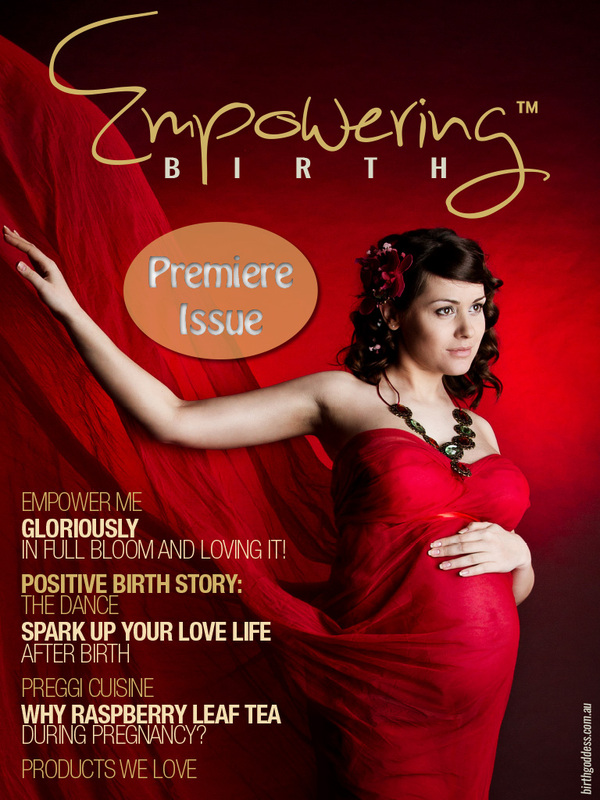 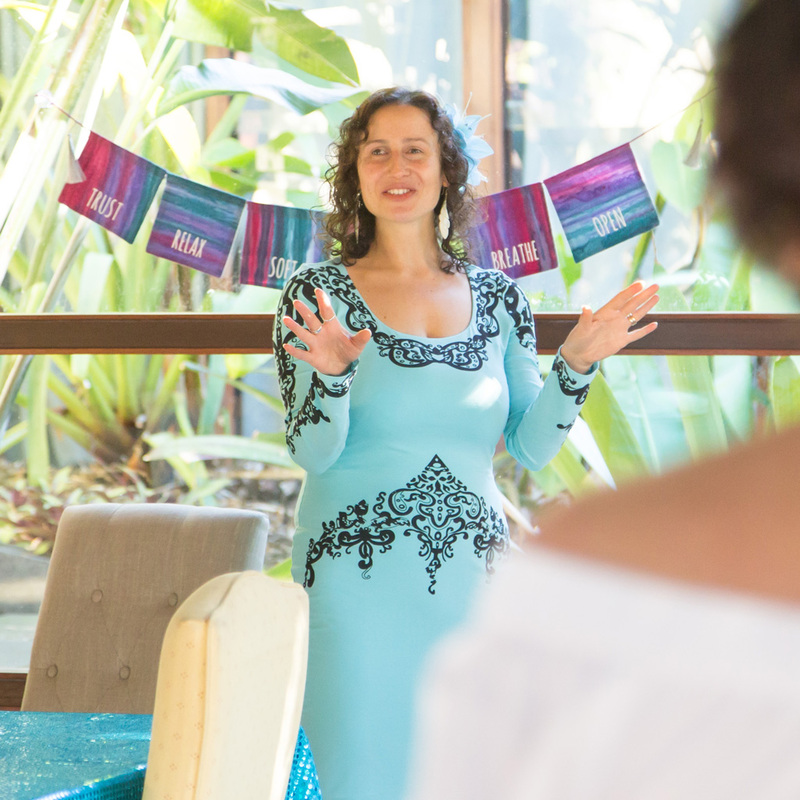 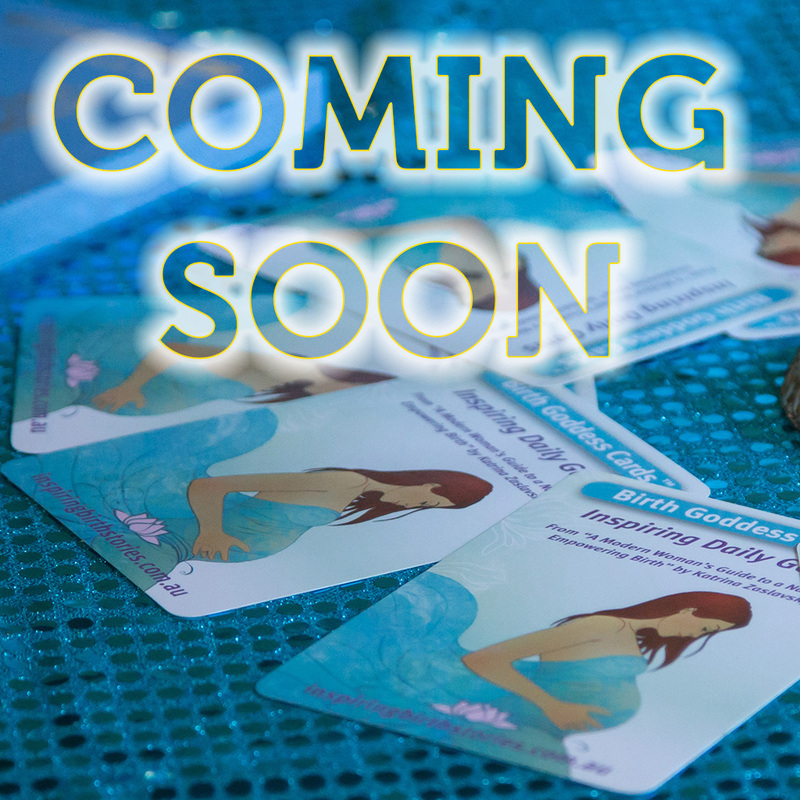 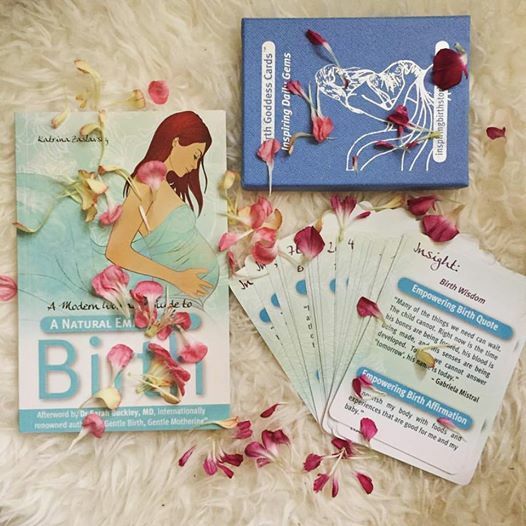 Love the belly dancing and the quote in Empower Me on Labour Power, A Breath of Fresh Air…” ~ Julie Bickerton, founder of www.babynomad.net (massage & yoga for babies) on our CELEBRATION issue!